A collaboration with the Atlanta Bike Coalition. A "bike train" is group of cyclist riding together for enhanced safety and companionship. 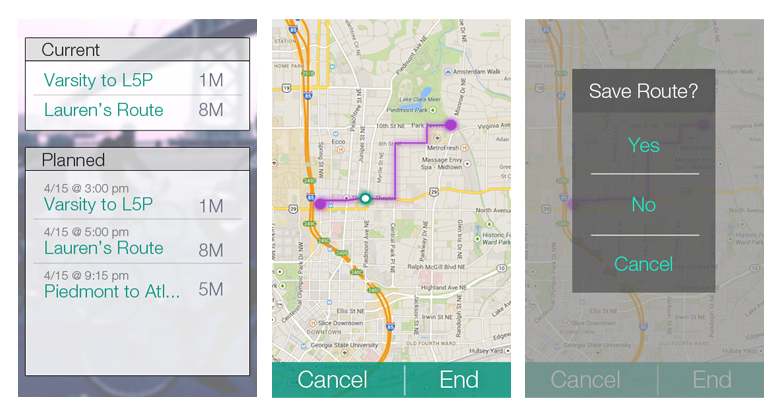 The ABC wanted an app that would help cyclist find and join up with bike trains in real time. 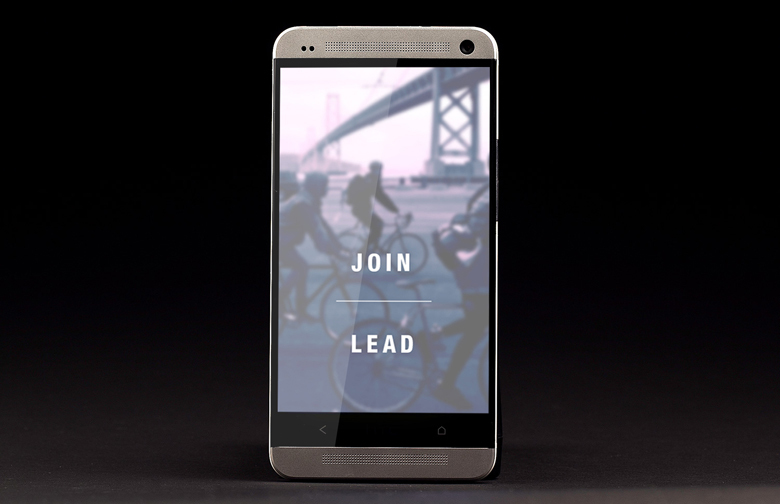 This app makes it possible for anyone to create and lead a bike train as well as join one.